A visit to the French Quarter would not be complete without a stroll through the New Orleans Jazz Museum to celebrate jazz in the city where it was born. 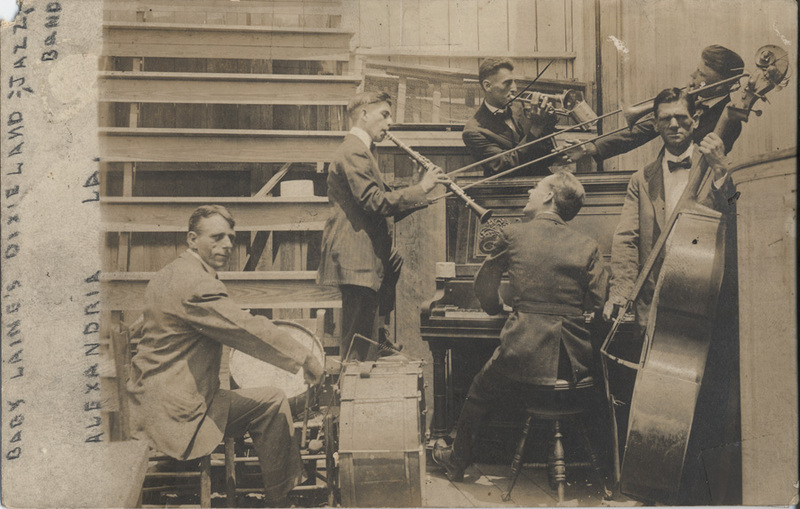 The museum is dedicated to preserving and celebrating the history of jazz and it is home to one of the foremost jazz collections in the world. 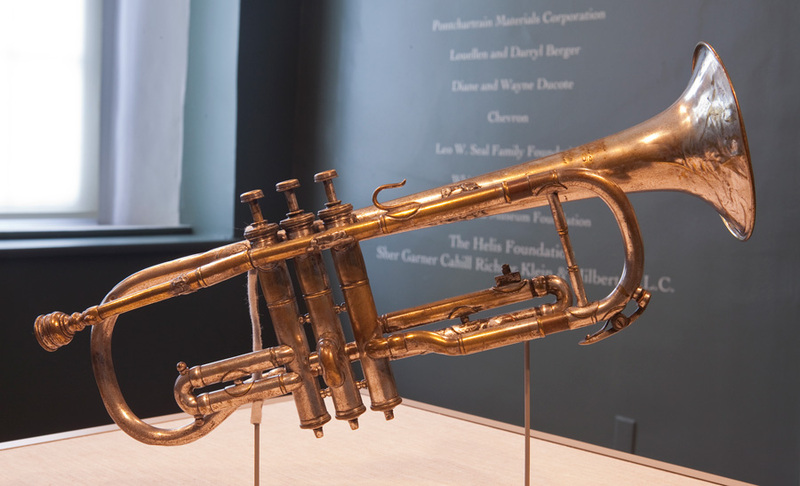 Louis Armstrong’s first cornet, Sidney Bechet’s soprano saxophone, Edward “Kid” Ory’s trombone, George Lewis’ clarinet, Warren “Baby” Dodds’ drum kit, performance costumes, photographs, original manuscripts, historic recordings and rare film footage are among the thousands of irreplaceable treasures stored here, but only a fraction of this collection is on display. 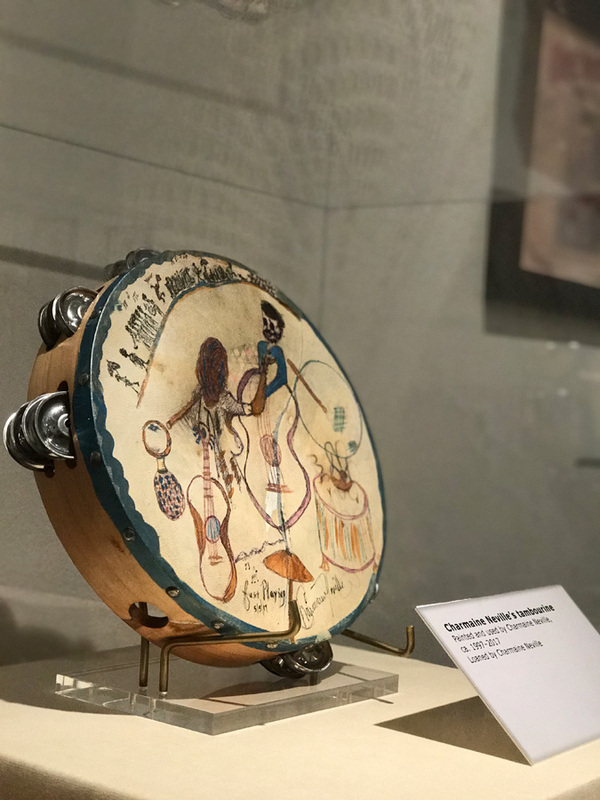 Through dynamic interactive exhibits, multigenerational educational programming, research facilities, and engaging musical performances, the music New Orleans made famous is explored in all its forms. It promotes the understanding of jazz as one of the most innovative, historically pivotal musical art forms in world history. The New Orleans Jazz Museum is housed in the historic 1835 Greek Revival Old U.S Mint building on 400 Esplanade Avenue. Hours are Tuesday through Sunday, 10am to 4:30pm. For more information on upcoming performances, visit musicatthemint.org.